Airlines are tasked with the great responsibility of safely transporting travelers across the globe, while also keeping them entertained and happy in the process. In addition to serving restaurant-quality food and creating atmospheric, suite-like cabins, the best airlines in the world have put great emphasis on their customer service. Every year, the Travel+Leisure World’s Best Awards survey asks readers to weigh in on travel experiences from across the world—to cast their votes for the top hotels, islands, cities, spas, and more. Readers ranked airlines on their cabin comfort, in-flight service, food, value, and customer service. Even on a flight with more than 400 passengers, the top 20 international and domestic airlines on this list have excelled by treating every individual like the only person onboard. “Southwest has the right idea about a lot of things,” noted by frequent traveler Shawn Fitzpatrick. “The website works, the boarding is logical and fast, two free check-in bags allowed, they don’t charge ticket change fees …and if you run into problems they are very accommodating.” This Dallas-based airline didn’t just score the No. 2 spot for domestic airlines by having helpful flight attendants: Travel & Leisure Magazine readers even raved about ground personnel’s sense of humor and upbeat disposition. Even the airline’s safety videos and landing speeches can be hilarious. After all, travel can be stressful. And the airlines that excelled in this category did so by helping flyers enjoy even the most mundane aspects of air travel (think: checking luggage and waiting at the gate). “The crew was so pleasant and helpful,” said a survey submission about Hawaiian Airlines. “That is something that makes a long flight easier!” Others commented on the distinctive, and warm “Aloha Spirit” demonstrated by flight crews. 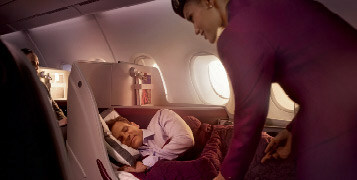 The next time you fly, consider making a reservation with one of the world’s best airlines for customer service. Even if they cost a little more than the other guys, we promise you will be well taken care of. 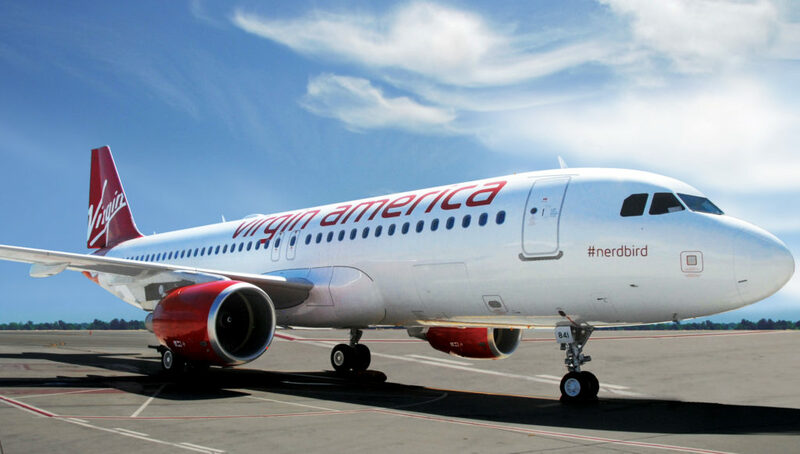 Many travelers were heartbroken when the popular (and undoubtedly hip) Virgin America airline was sold – and that’s in large part because they have so consistently impressed flyers with thoughtful customer service. “It truly seems that Virgin was designed by a team who actually cared about the customer experience [rather than] with only profit and bottom line in mind. 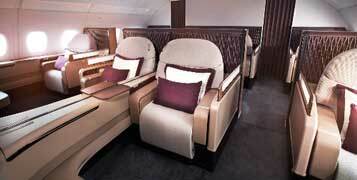 I LOVE Virgin,” declared John Webber, one extremely satisfied flyer. Fortunately, another customer-driven carrier, Alaska Airlines (the No. 3 domestic airline for customer service), was behind the $2.6 billion deal. And now hopefully, travelers will simply see those same helpful and accommodating employees at more hubs across the country.